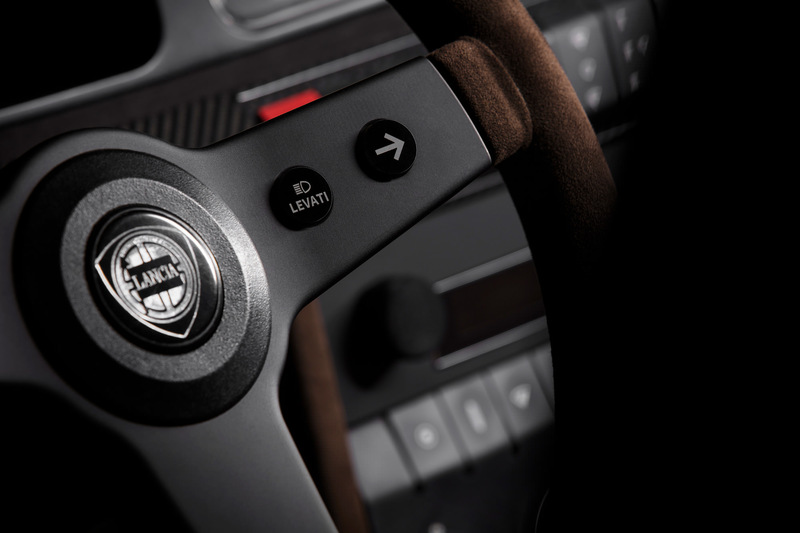 Automobili Amos is born from the passion to realise ideals, to remind ourselves why we feel in love with cars and to celebrate a cultural message with others who share the same language. AA will make cars we want to own like no other. 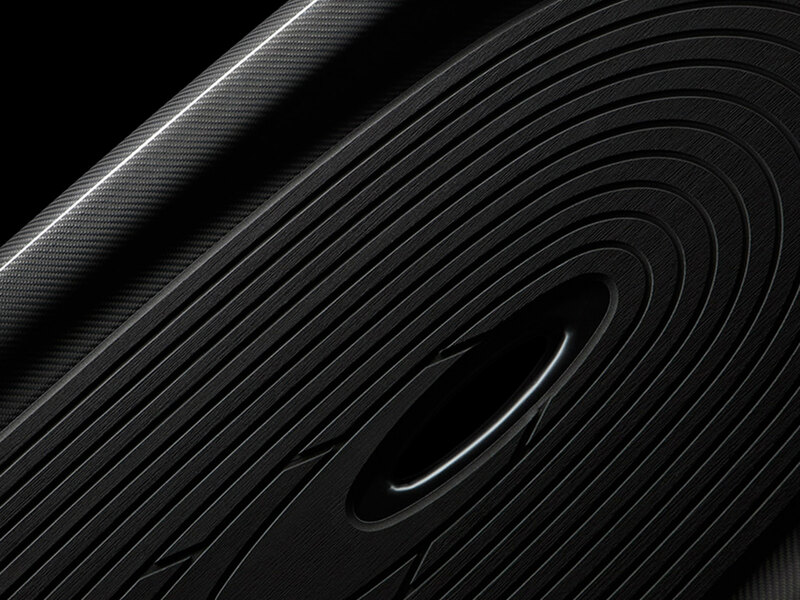 The Company encapsulates an essence and approach to car building that is almost extinct. As the bigger manufactures are standardized by trends and legislation, they are forced to cater for a broad market whose tastes and demands are often not aligned with the heart and soul of the creatives. AA has no such restrictions nor any ambition for demand to dictate supply. The AA approach is totally different: cars will all be true to an ideal and they will be built in very limited quantities for customers who are aligned in tastes, discernment, passion and love. 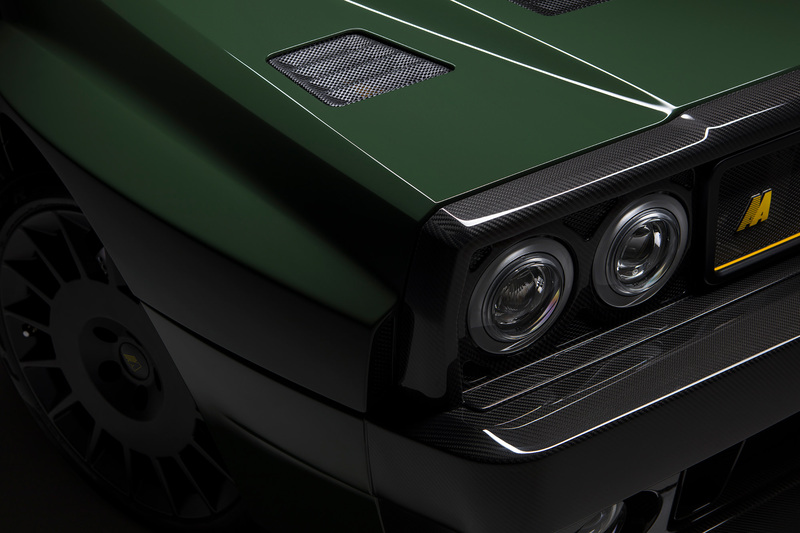 Automobili Amos’ first project is to take the most popular car of its generation and make it better than ever before – to ‘ultimate’ it. 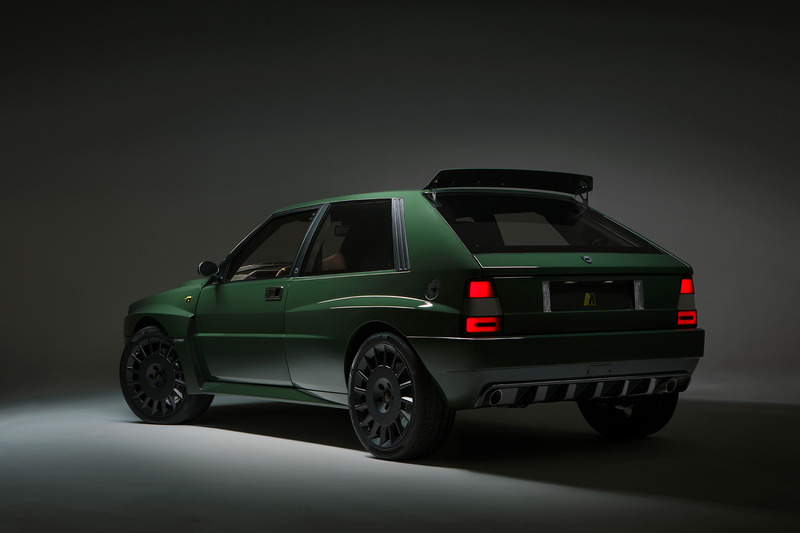 Because the Delta Integrale was built at a time when construction was compromised by quality control problems, strict budget constraints and materials that often poorly reflected the inherent quality of the car itself. 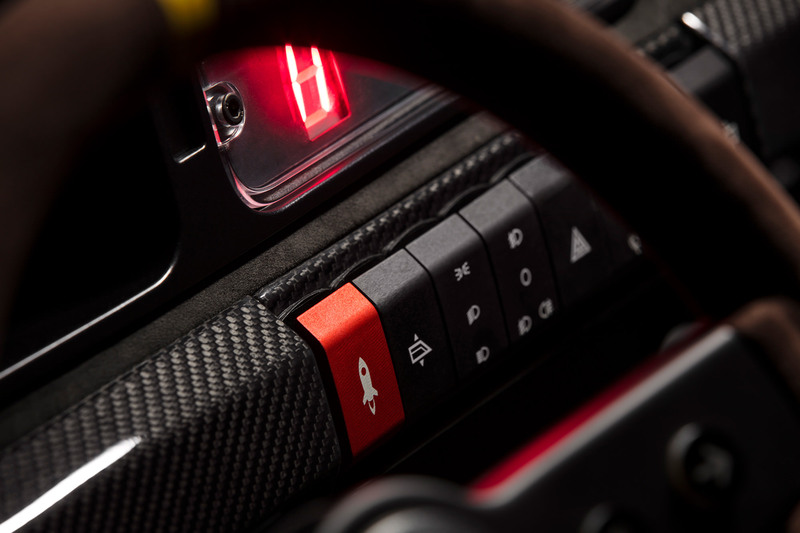 Automobili Amos is devoted to changing that. Each car will be revised and reworked so that components – big and small – will be improved with design, build, detailing and execution optimised. 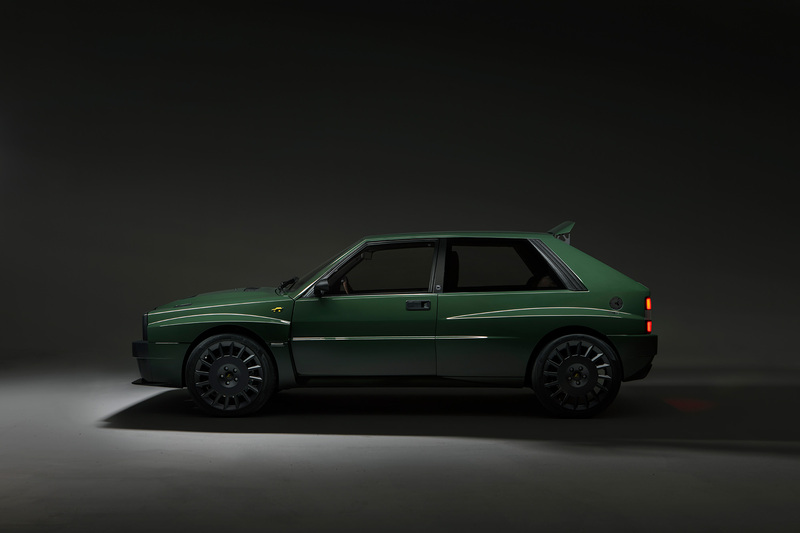 With subtle styling and interior changes the AA Integrale will lose none of the original car’s appeal or identity, but it will be given a new life and body, fully equipped for the modern age. 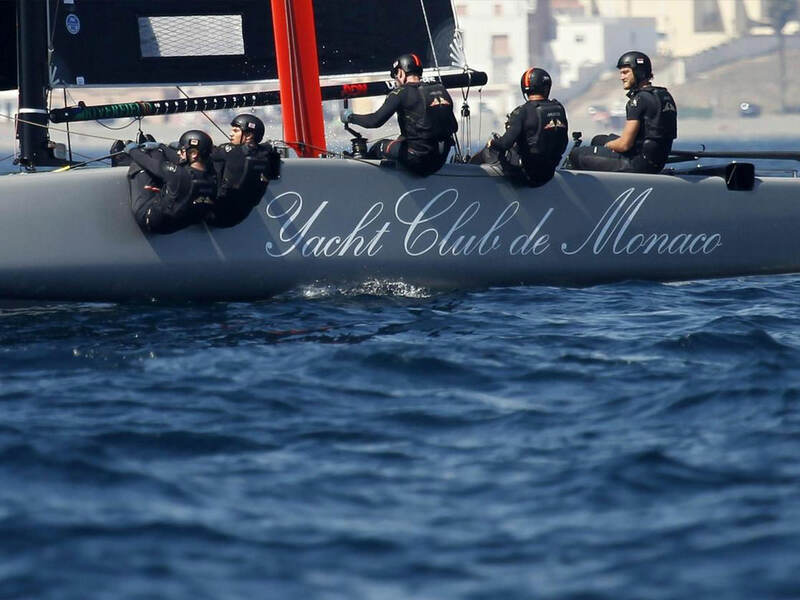 Named Futurista, it is a passion project staged by a young team of professionals with vast experience in business and racing (Eugenio Amos), design (BorromeodeSilva) and engineering (Podium). 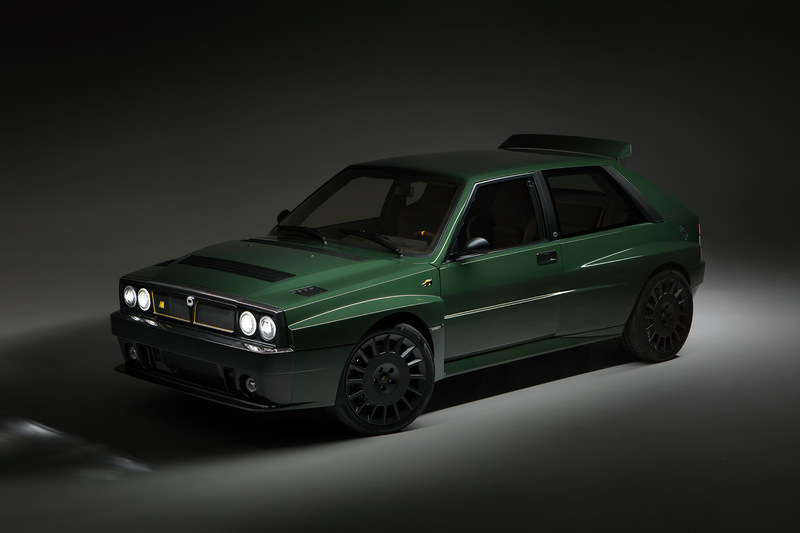 To celebrate the Delta’s 30th birthday in 2017 the AA Integrale will become it’s ultimate Evolution. 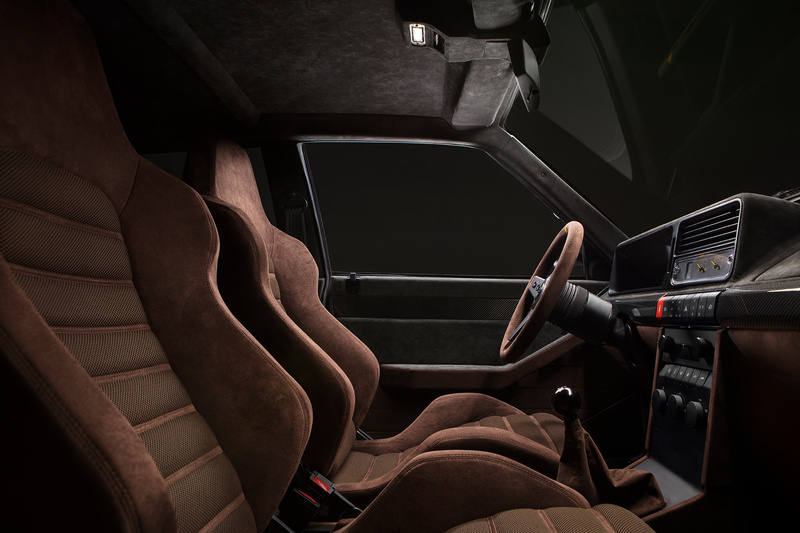 Project Futurista is a swansong of the greatest analogue car, built for the discerning few in an increasingly digital and undiscerning age.